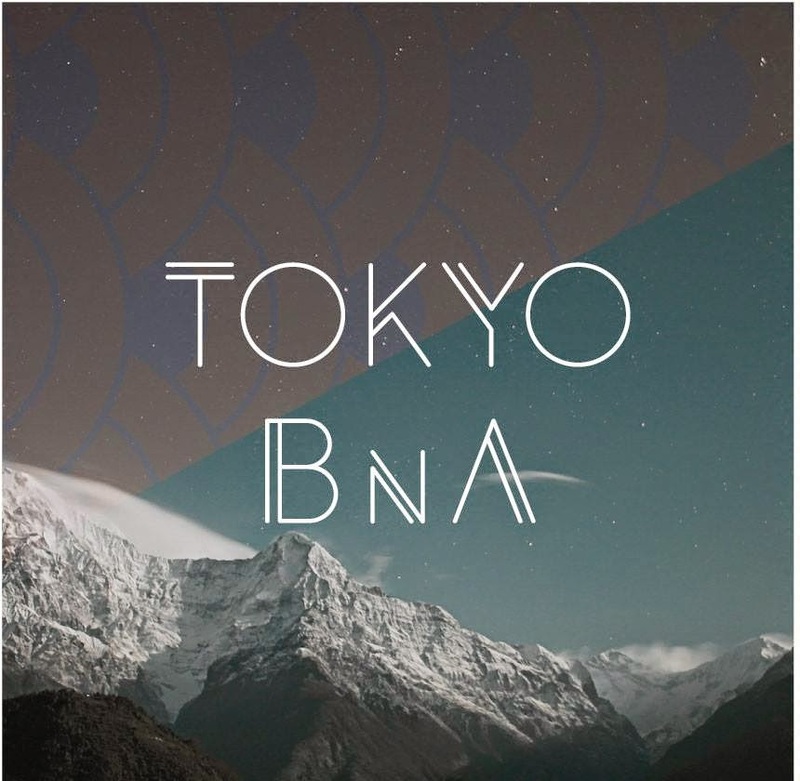 Tokyo Bed & Art Project (BnA) was born out of a simple desire to bring Tokyo’s art to the World. 1. Japan is home to the most creative and talented art communities. Sadly, they remain scattered and hidden away making it virtually inaccessible to visitors. 2. Purchasing art and owning art has never been a part of the Japanese culture. Making a living as an artist in Japan is extremely hard and very rare. Tokyo is one of the most creative places on this planet. We have built “a gallery you can stay in” to create a place for visitors to live and breath vibrant the Tokyo art culture. The BnA Ikebukuro is located in the residential neighbourhood of Mejiro, also home to the beautiful Mejiro Japanese Garden, Jiyu-Gakuen a school designed by Frank Lloyd Wright now open for tours. BnA Gallery is 5minutes away from the vibrant urban center of Ikebukuro. The organizers of this project has created an Art Fund where the proceeds from the Gallery will fund an international art exchange program to introduce Tokyo based Artists to the world. BnA Ikebukuro is the first prototype to a future Art Hotel Project we hope to build in the future. The duo builds and operates unique hospitality projects around Japan. Architect & Designer working on various innovative projects around the world.